Rural residents and migrant and seasonal farm workers are underserved and underinsured. Their lives are filled with economic uncertainty, language barriers, hazardous working conditions and limited access to health care. In revitalizing communities, Rural Neighborhoods works hard to increase personal access to health promotion and disease prevention resources. 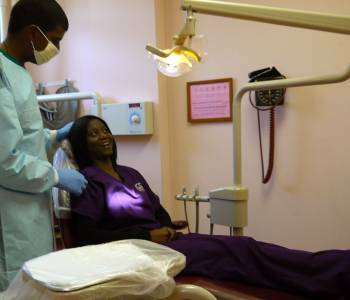 Ranging from organizing immunizations and health and wellness screenings in the neighborhoods we serve to establishing free-standing clinics in others, our vision of a sustainable community is a healthy one. 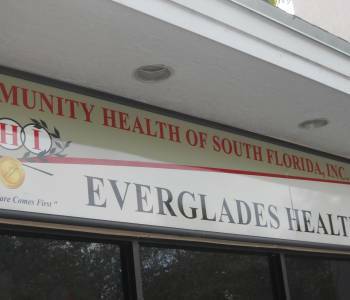 Our most significant health initiative is Everglades Health Center – a medical clinic constructed in 1995 as part of our planned Everglades Village campus. 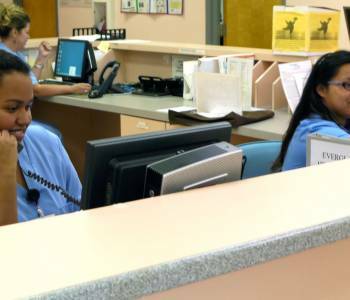 Operated by Community Health of South Dade, the center serves the more than 500 families and 140 unaccompanied workers that reside there as well as others from the surrounding agricultural community. Its breadth of services and extended and weekend hours make it an invaluable resource to the working families we serve. 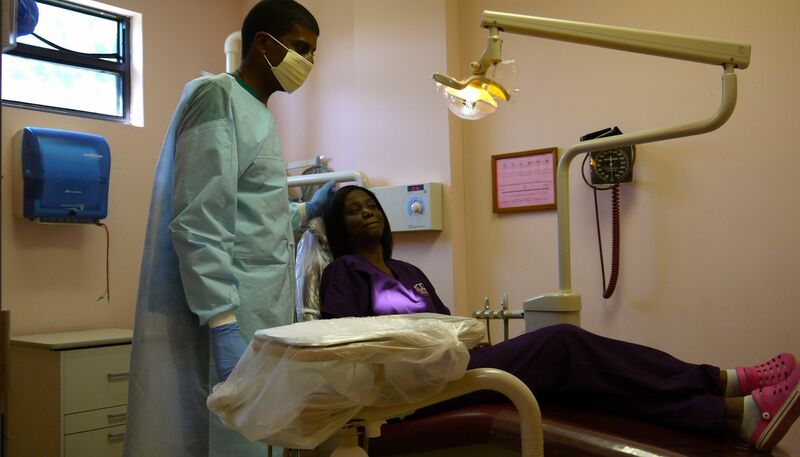 In the late 1960s many residents in southernmost Miami-Dade County had limited access to a hospital. Some had no access at all. Outpatient treatment of routine medical problems and primary health care that could prevent illness was a luxury. Trauma and other urgent cases were transported 45 miles to Jackson Memorial Hospital. 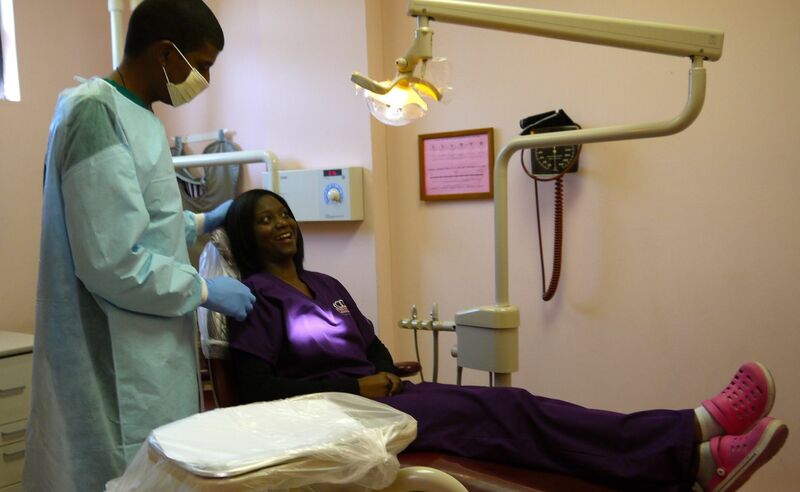 Those lacking care were mostly persons of color uninsured and poor. 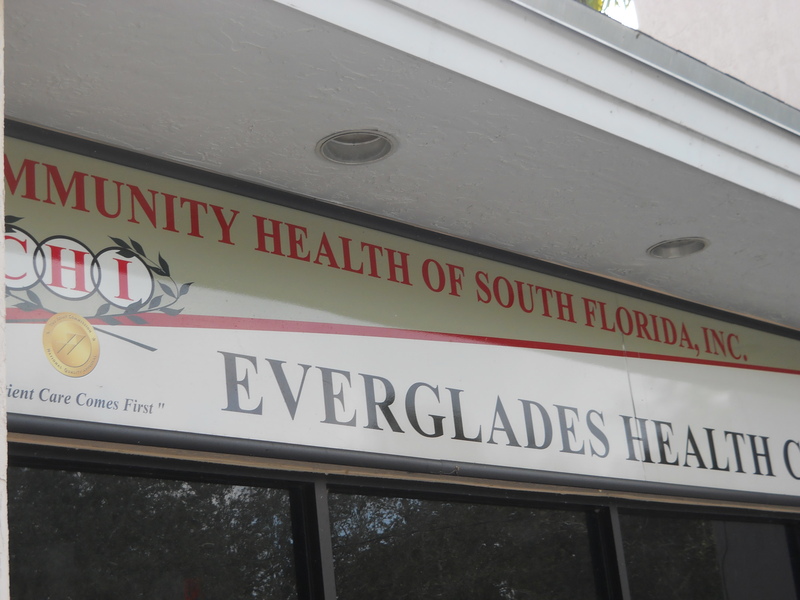 Grass-root leaders protested local health disparities and established Community Health of South Dade. 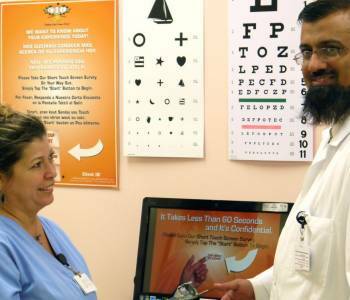 Opening its doors from two trailers in 1971, CHI has grown to a nationally-accredited a network of ambulatory care centers servings 65,000 patients a year. For those without health insurance, it’s a godsend – with charges based on income and family size. 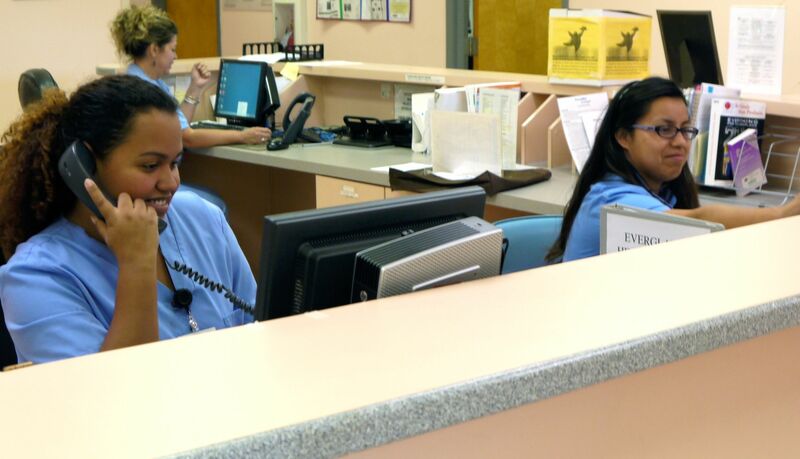 For those with insurance its sound reputation and accessible hours make it a convenient, one-stop neighborhood choice for health care.